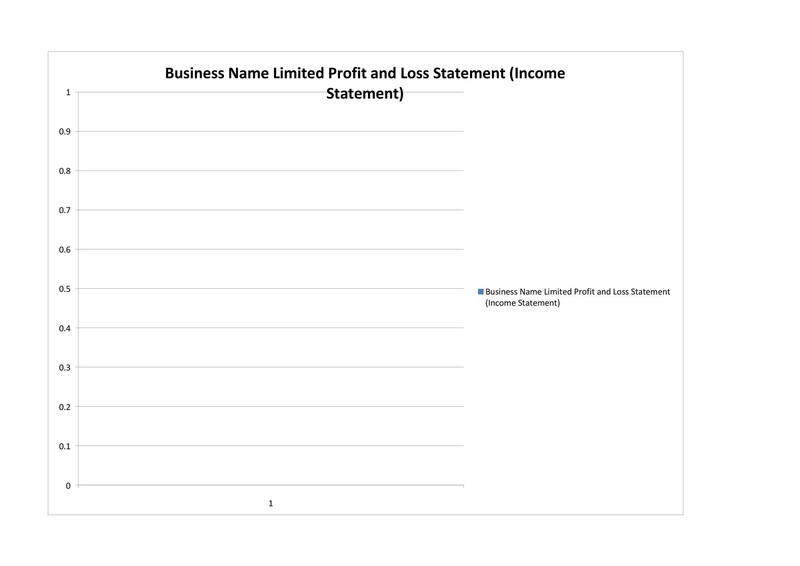 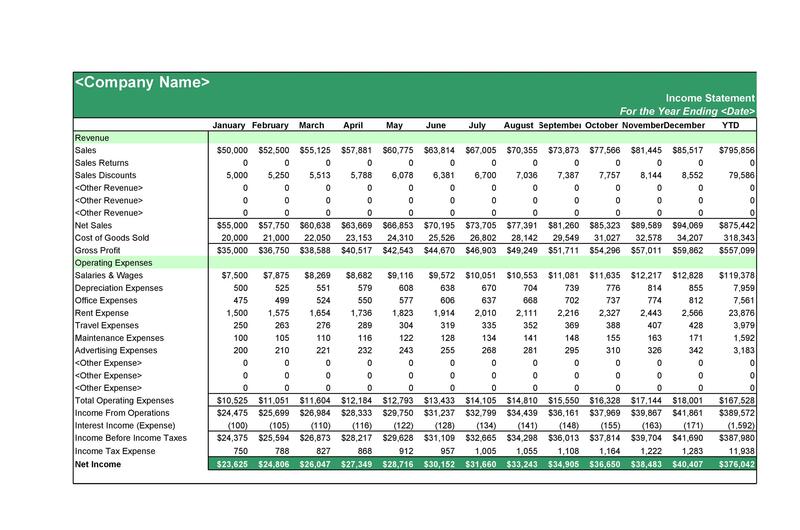 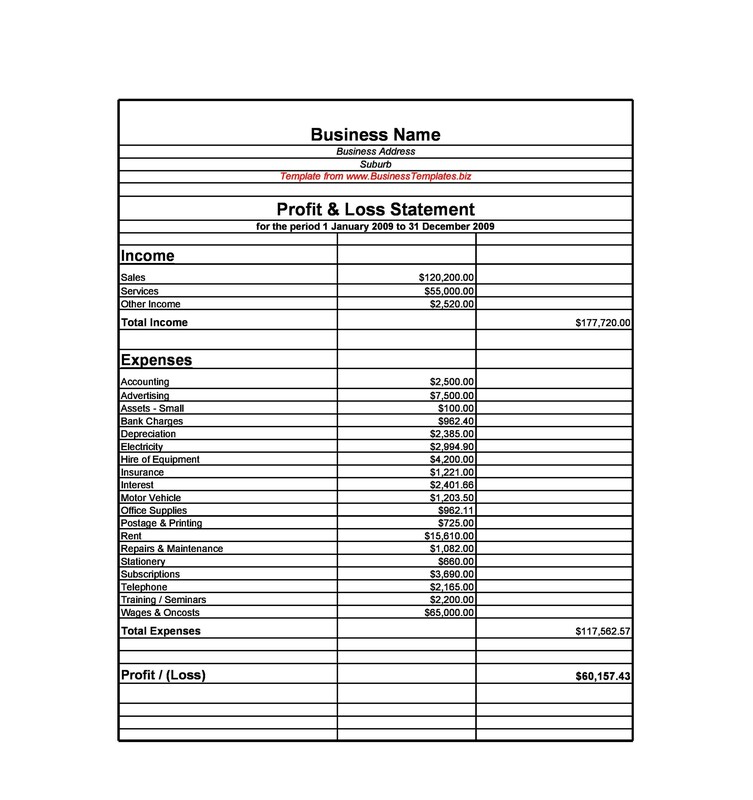 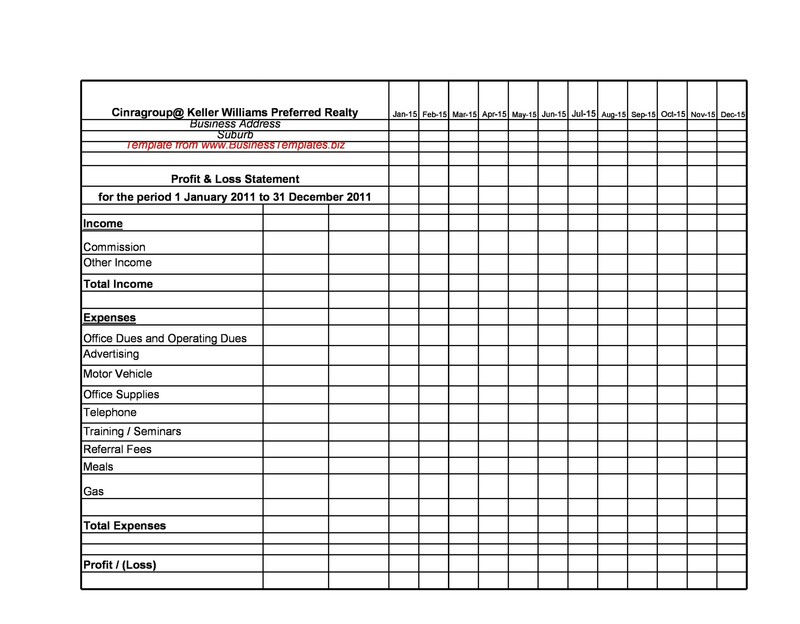 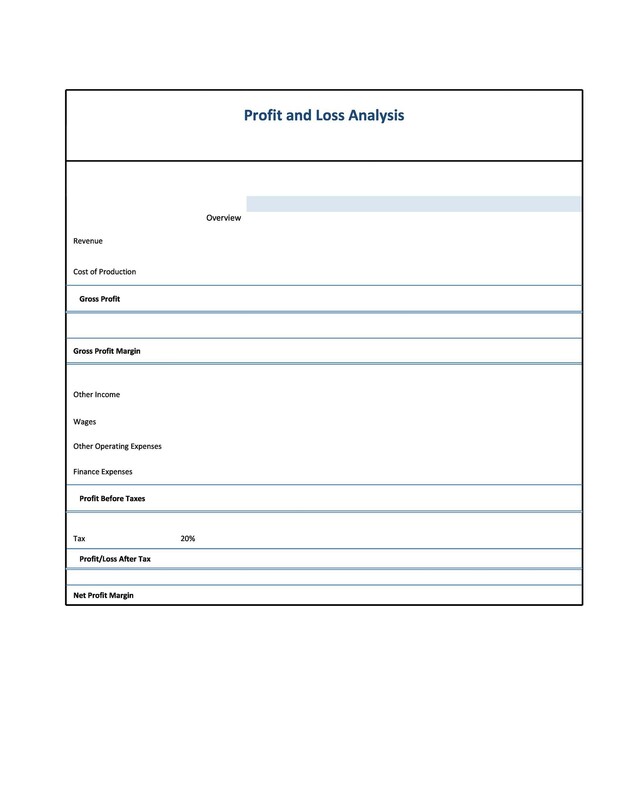 2.2 What Kinds of Profit and Loss Statement Templates Are There? 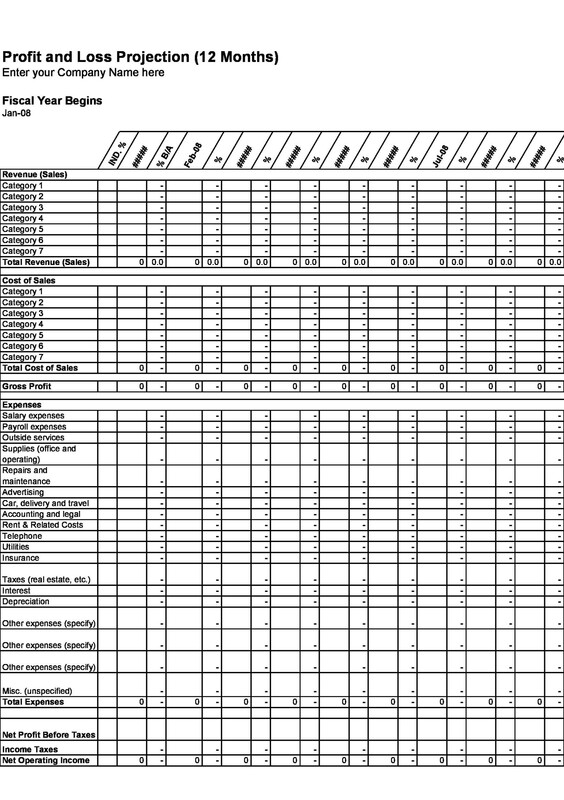 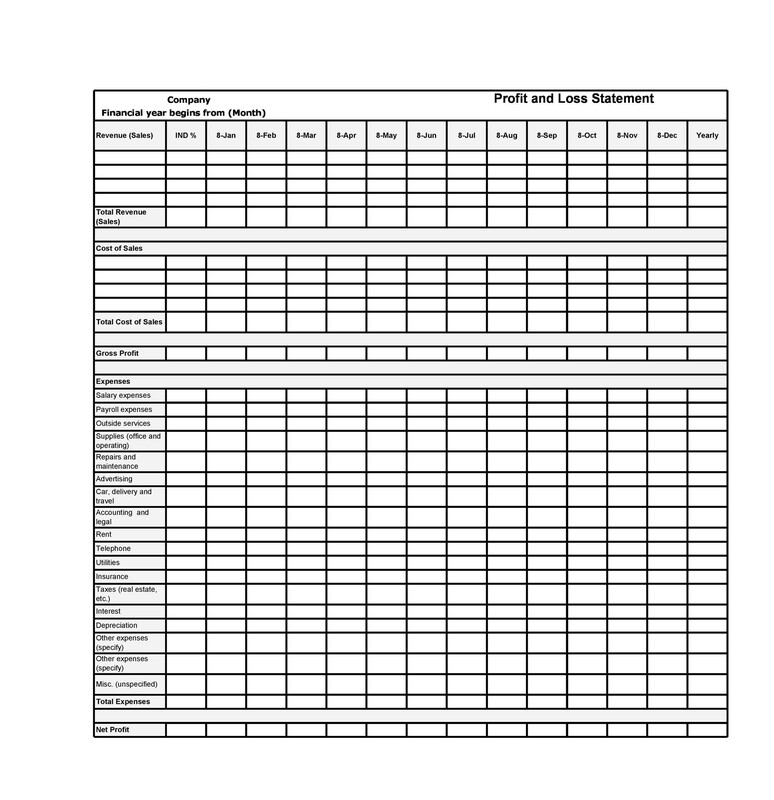 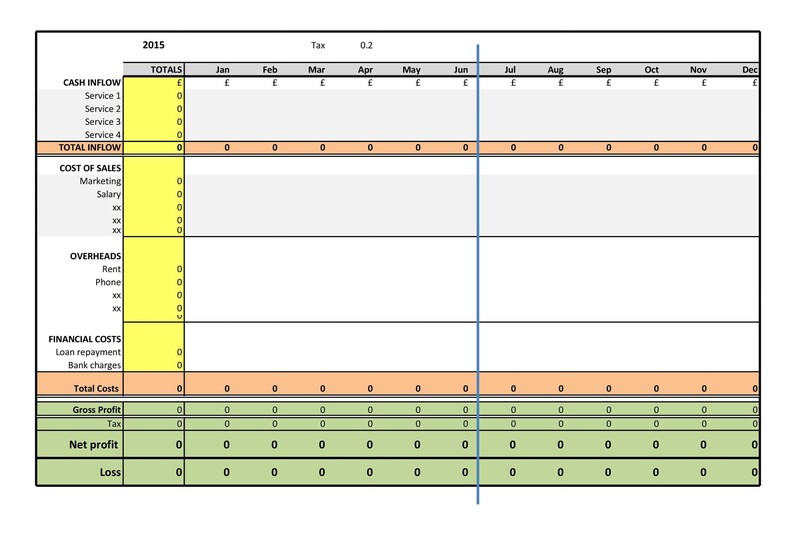 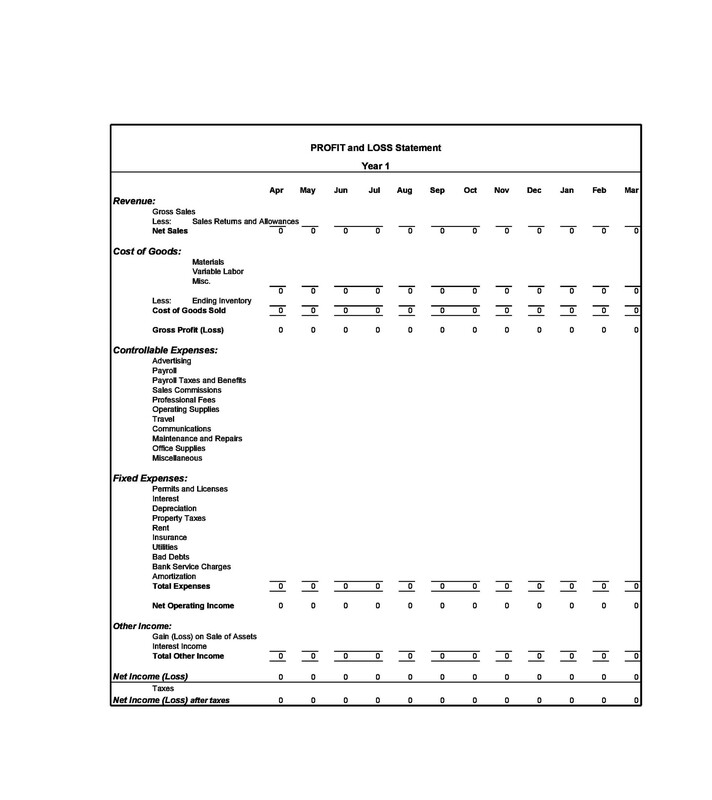 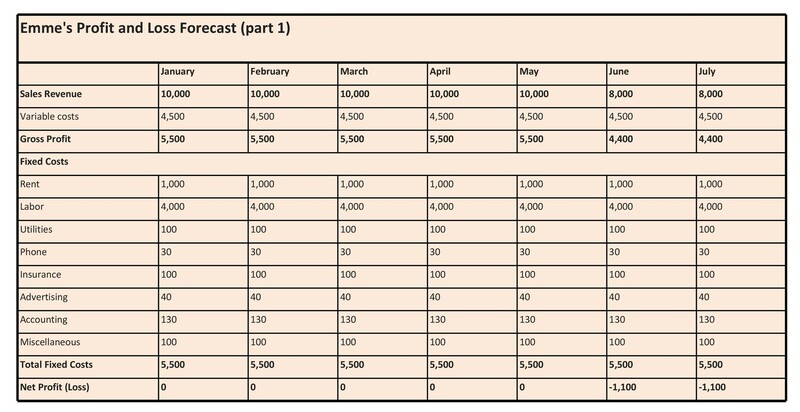 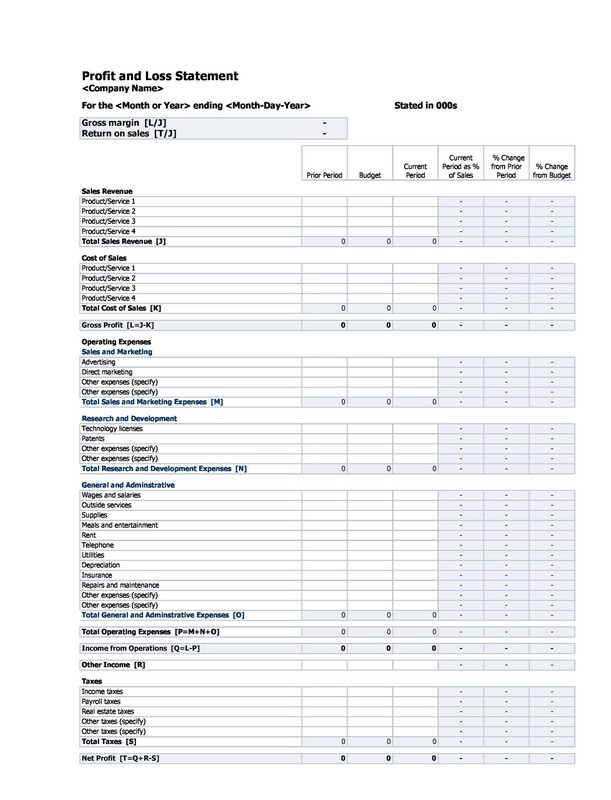 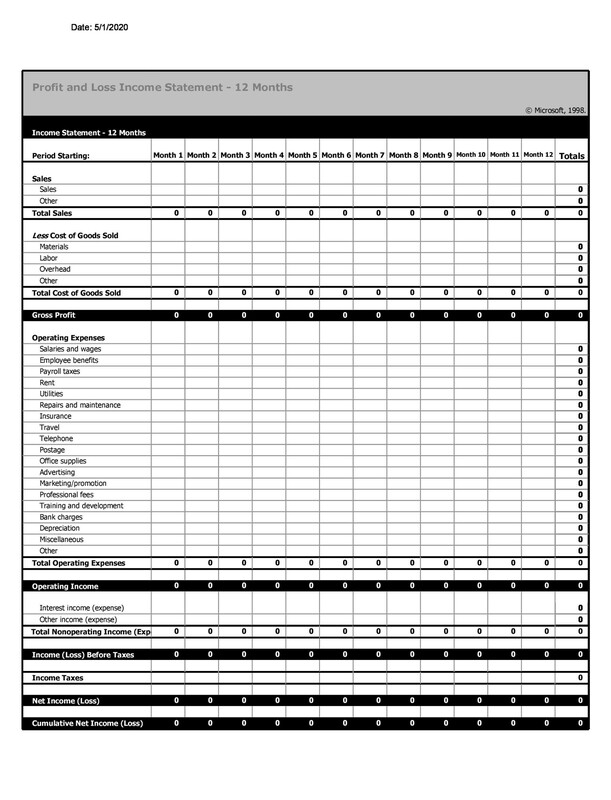 3.1 What Information Will Be Needed to Fill Out the Template? 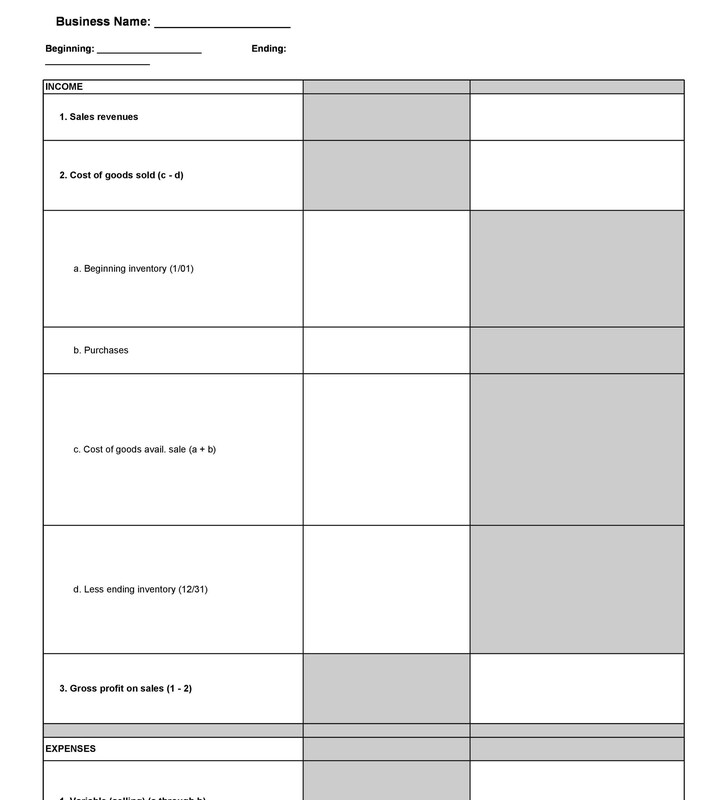 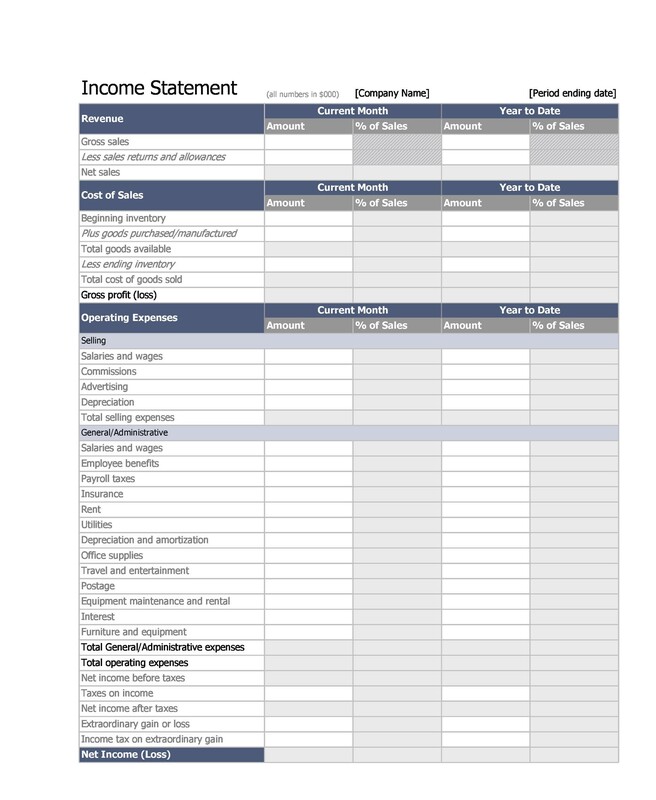 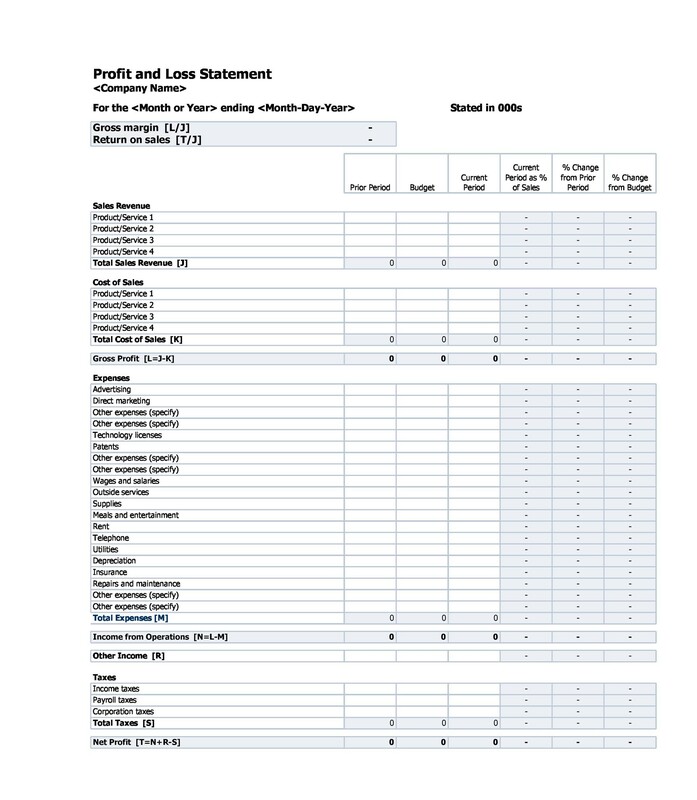 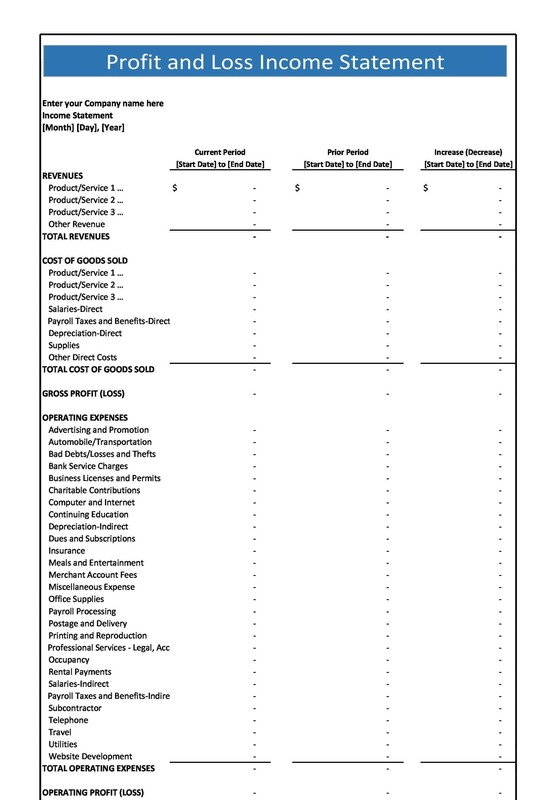 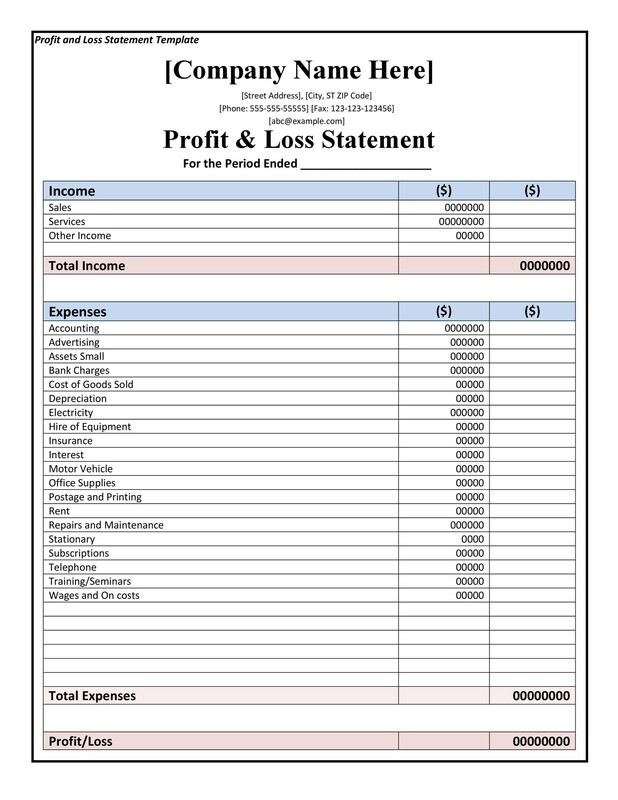 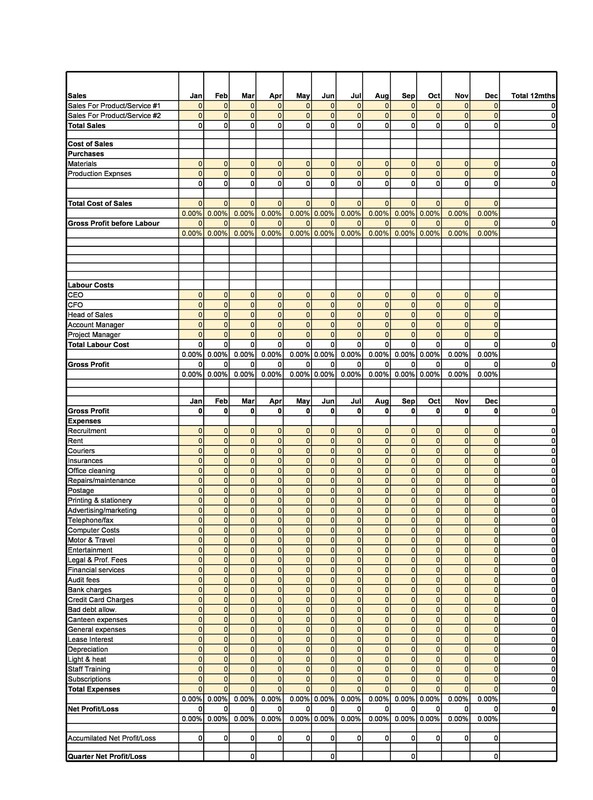 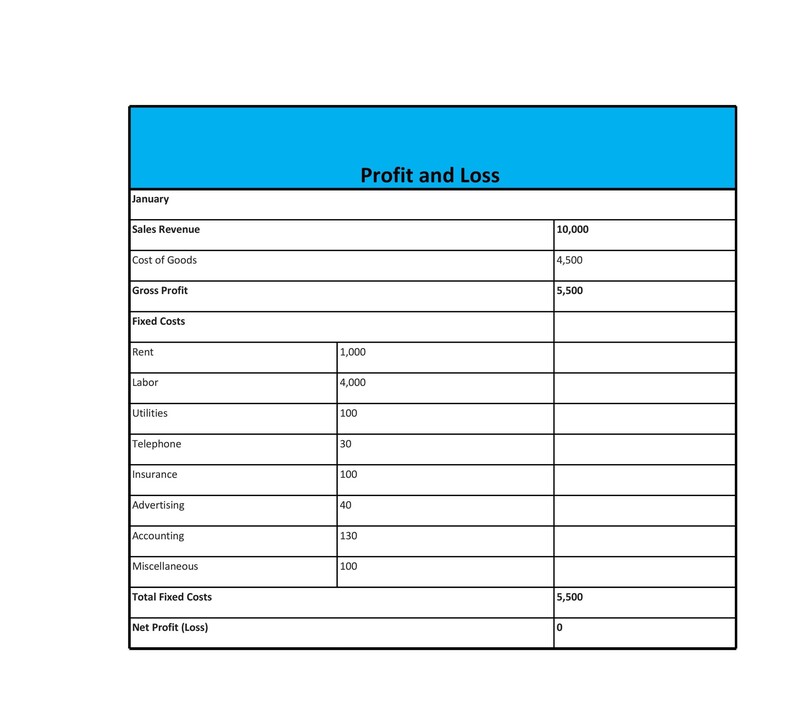 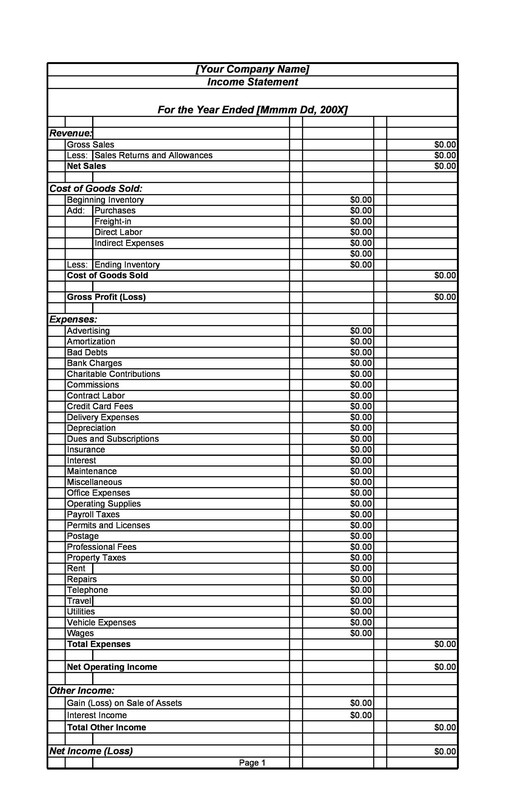 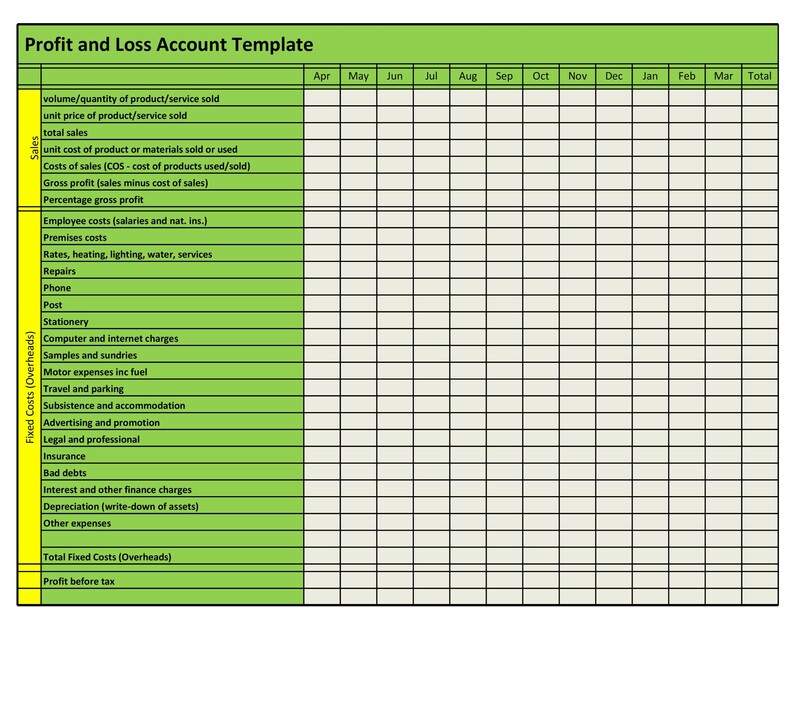 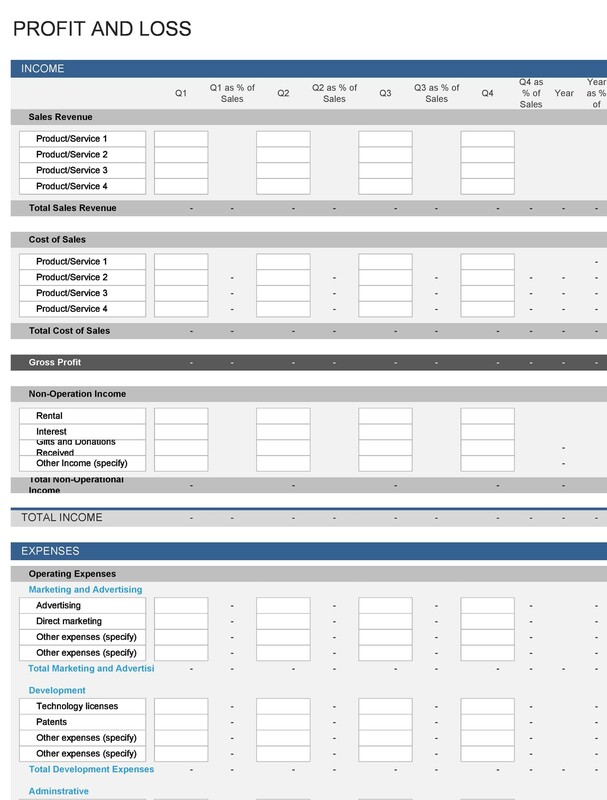 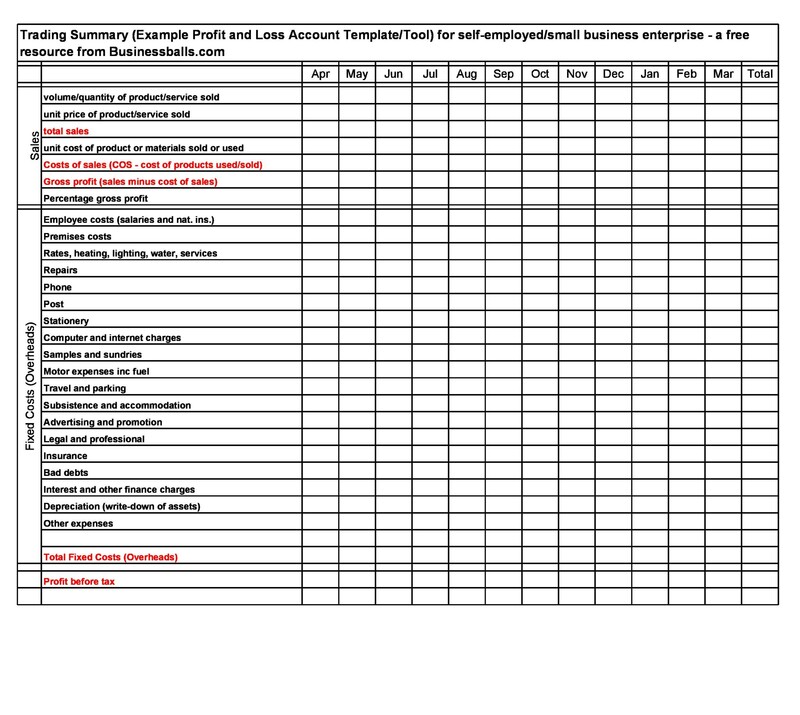 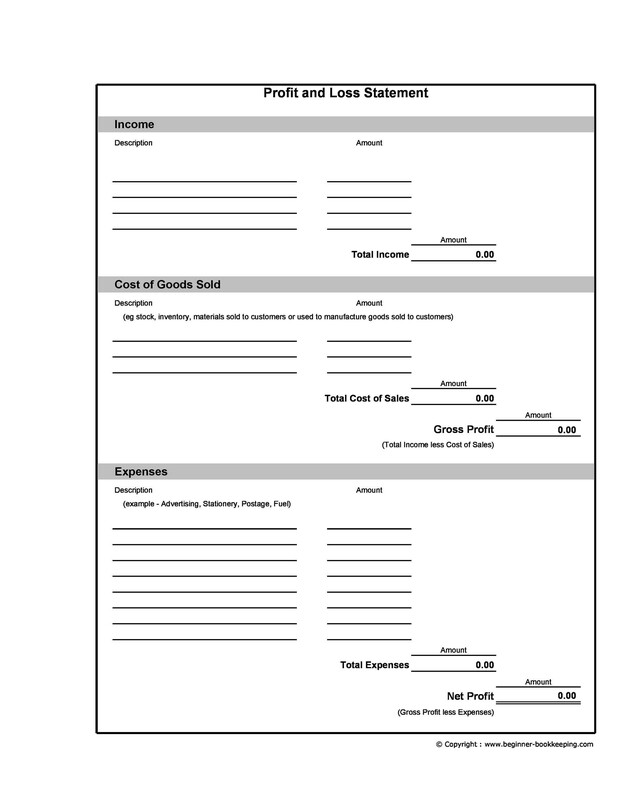 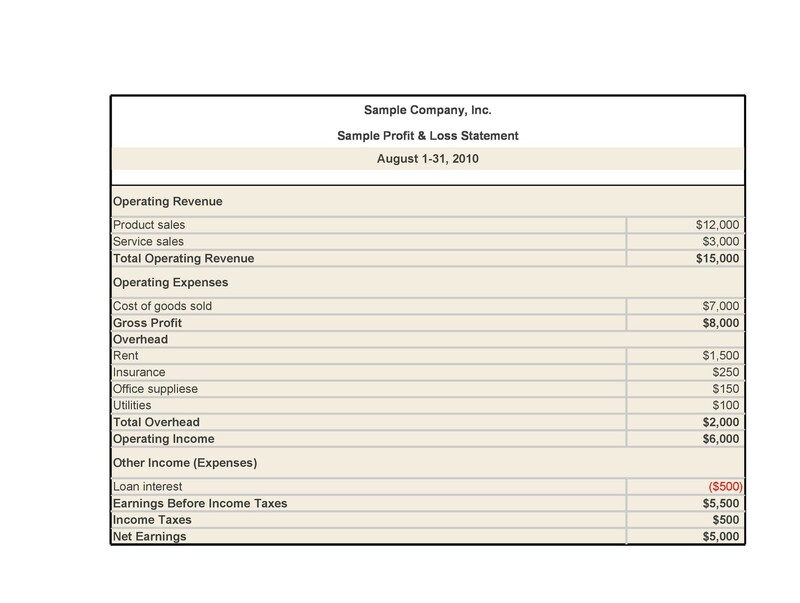 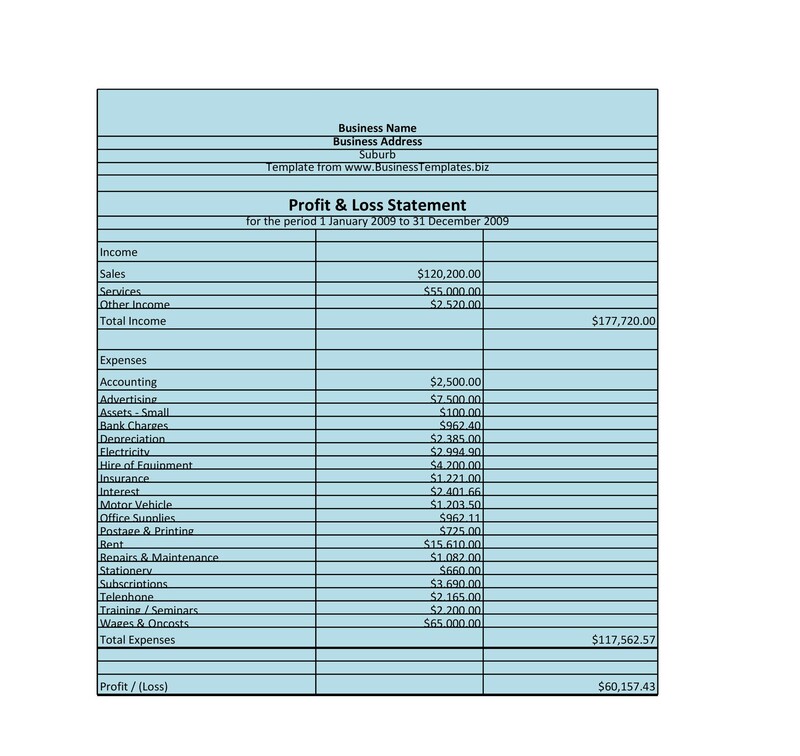 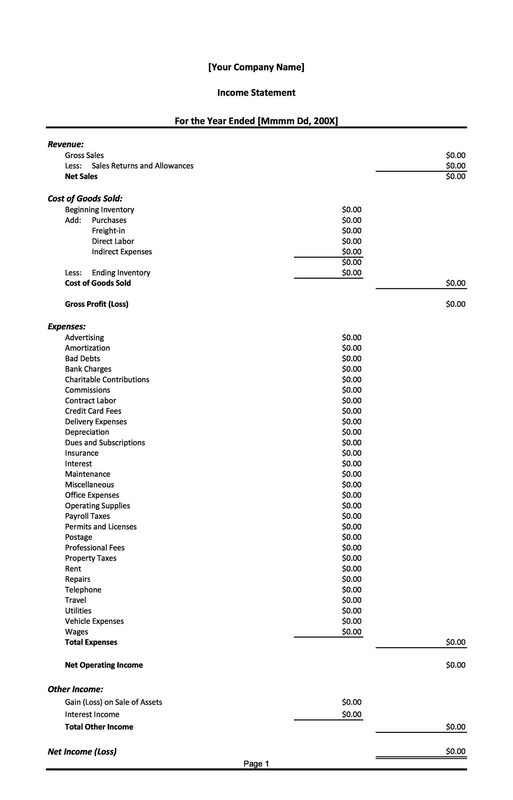 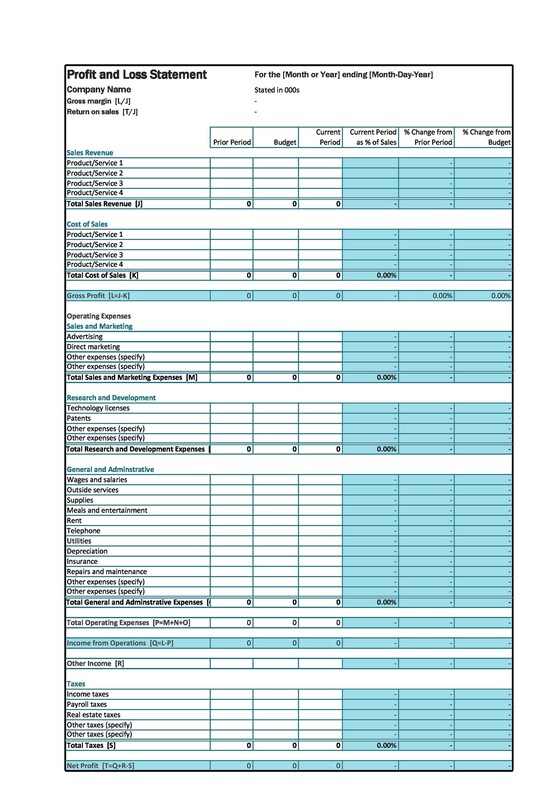 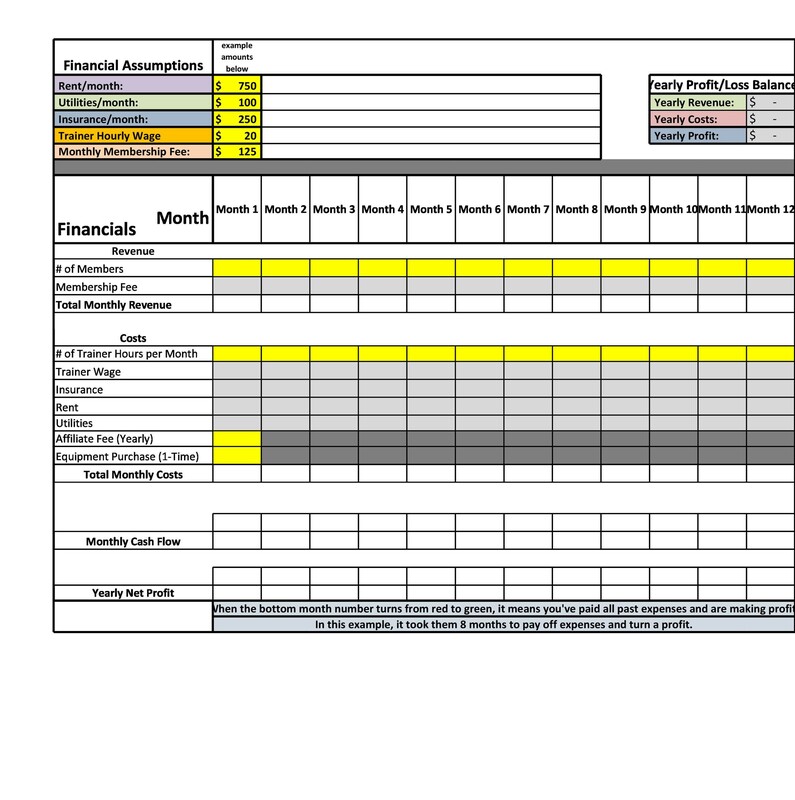 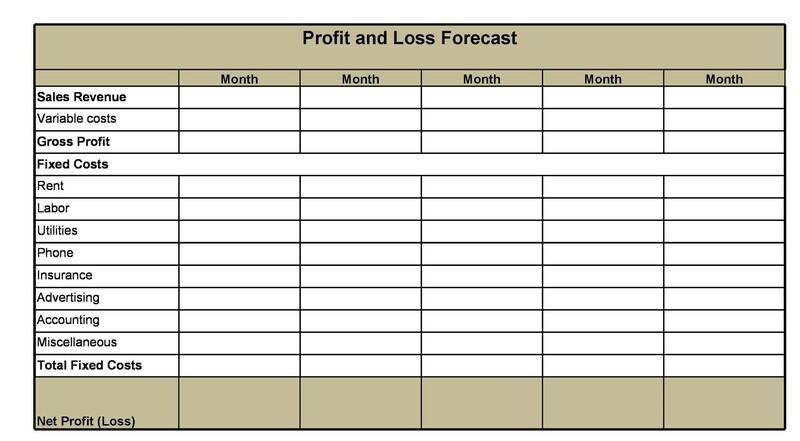 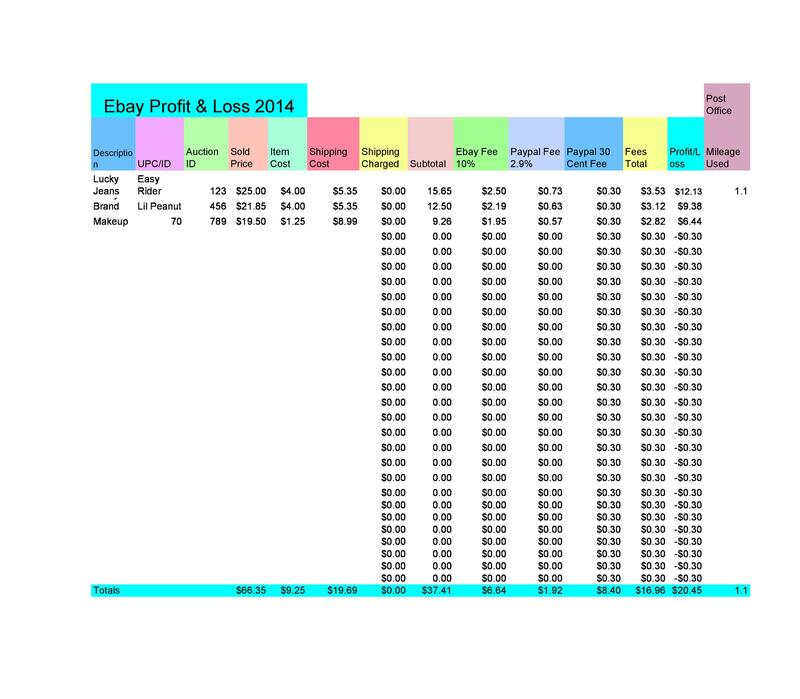 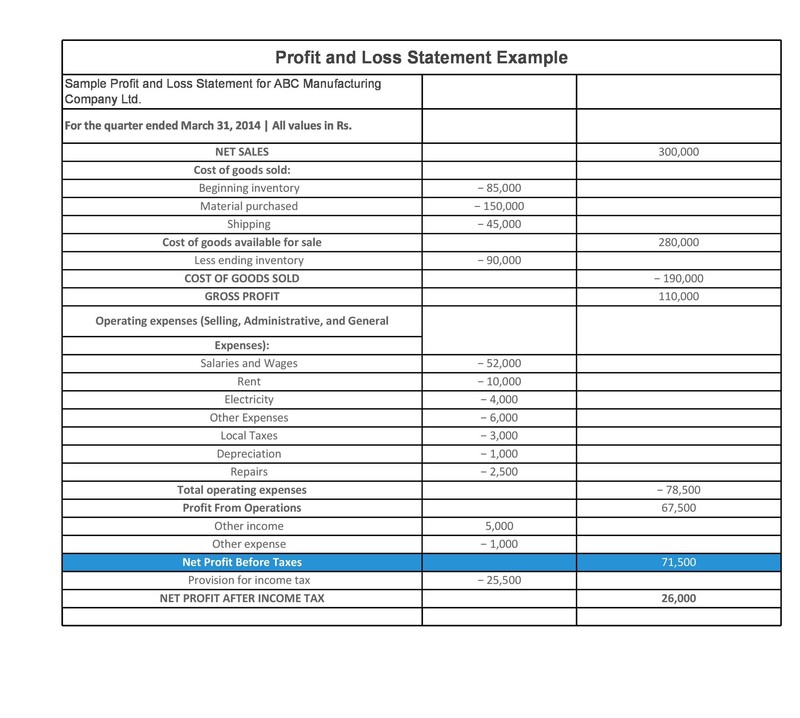 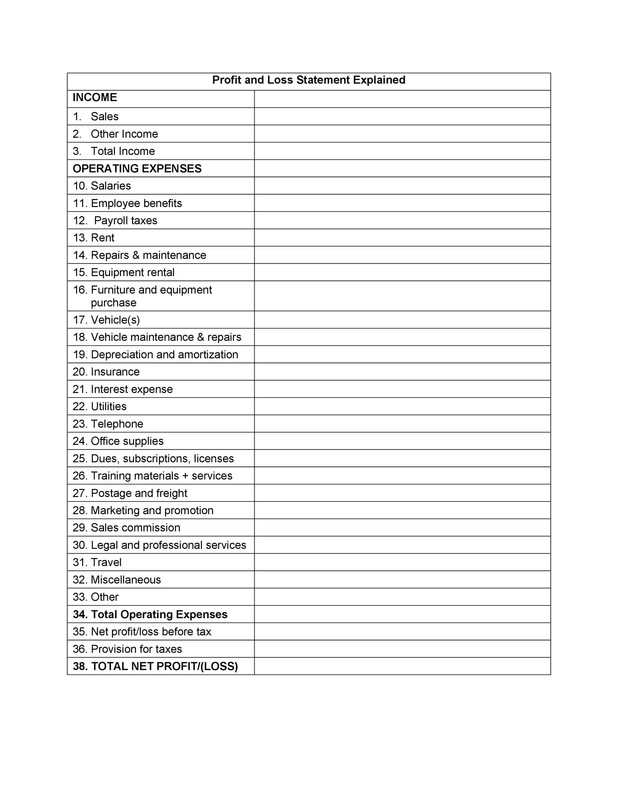 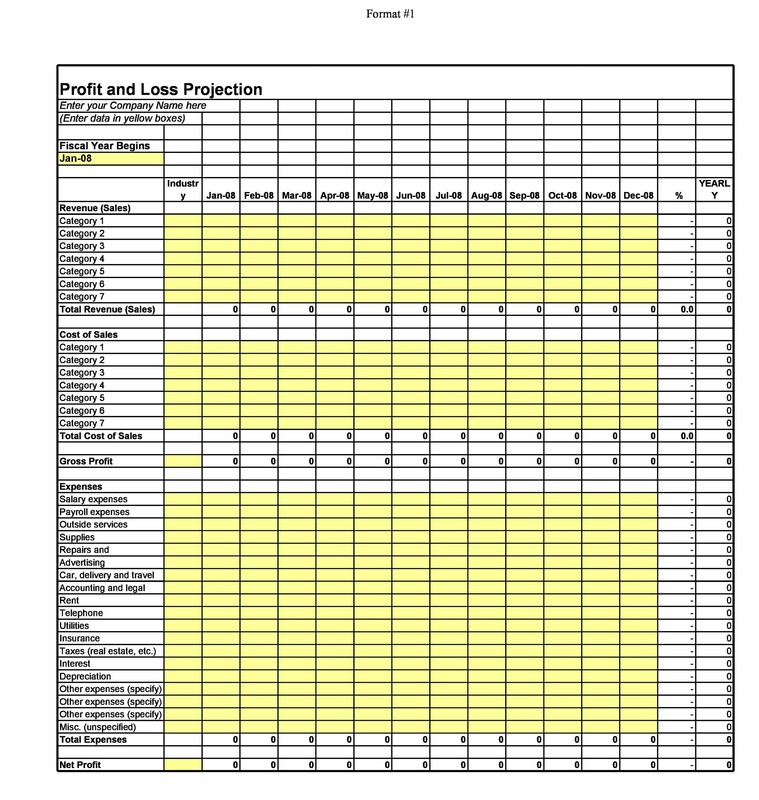 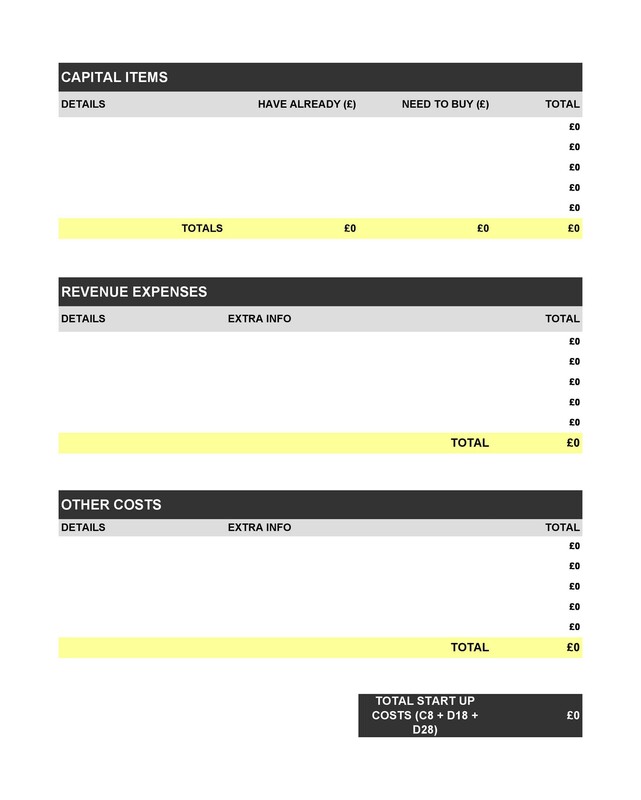 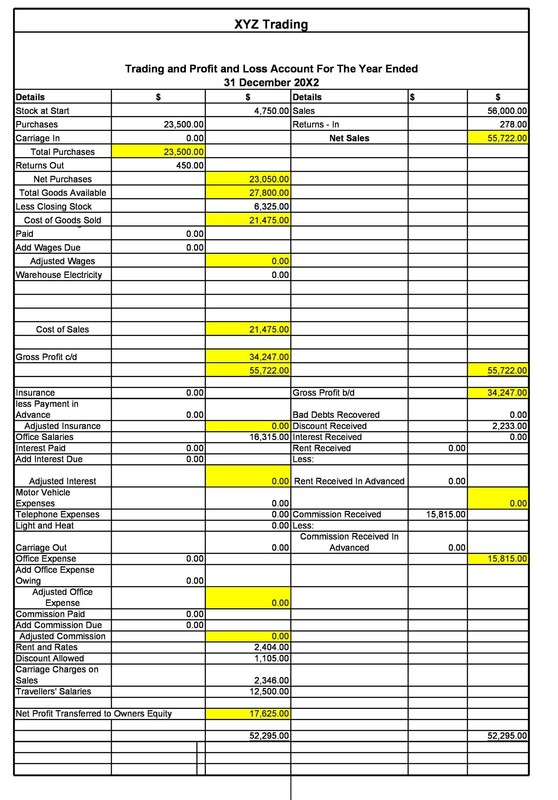 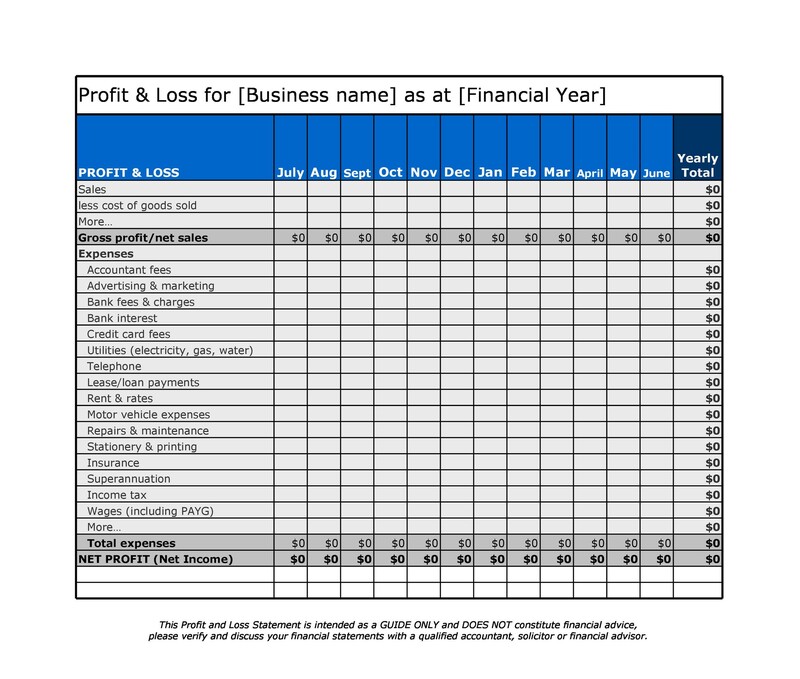 3.2 Profit and Loss Template: What Do “Other Income and Other Expenses” Mean?